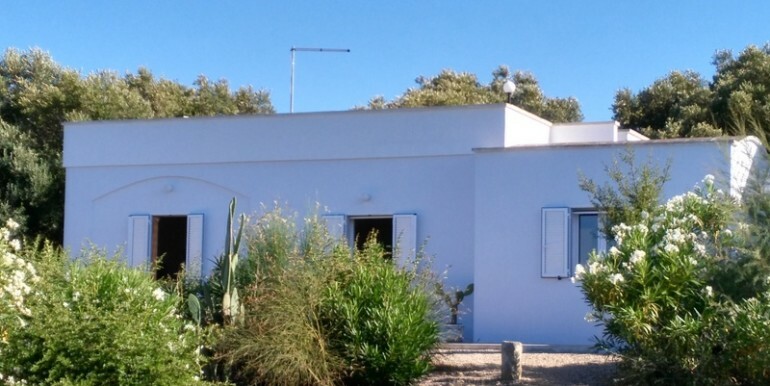 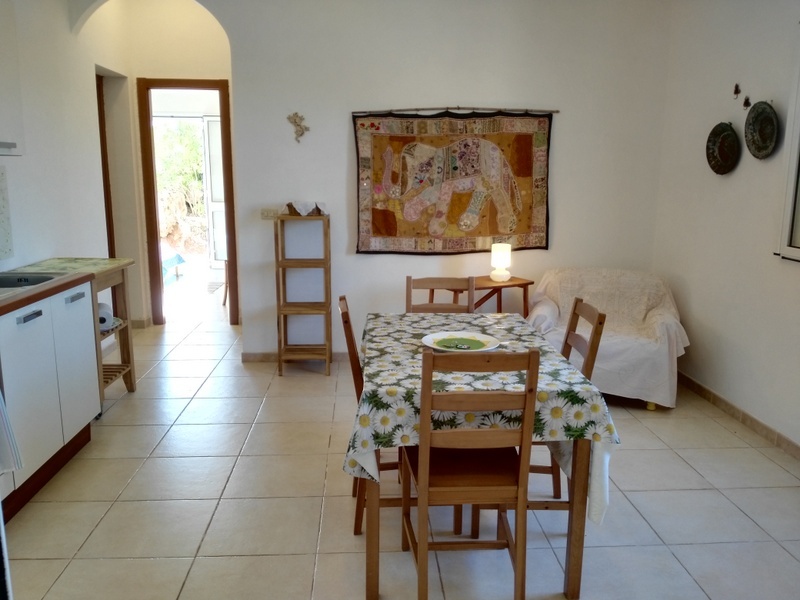 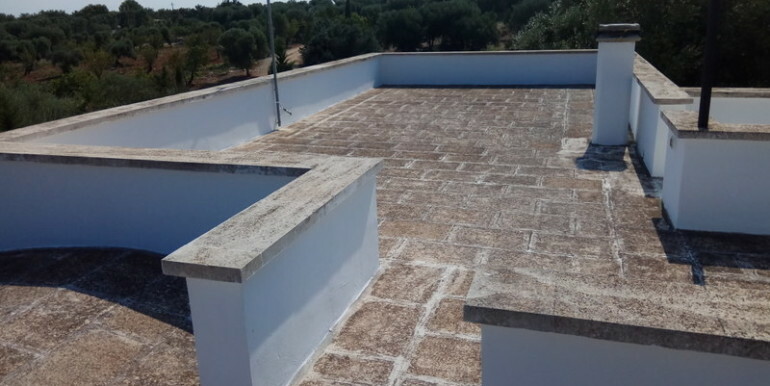 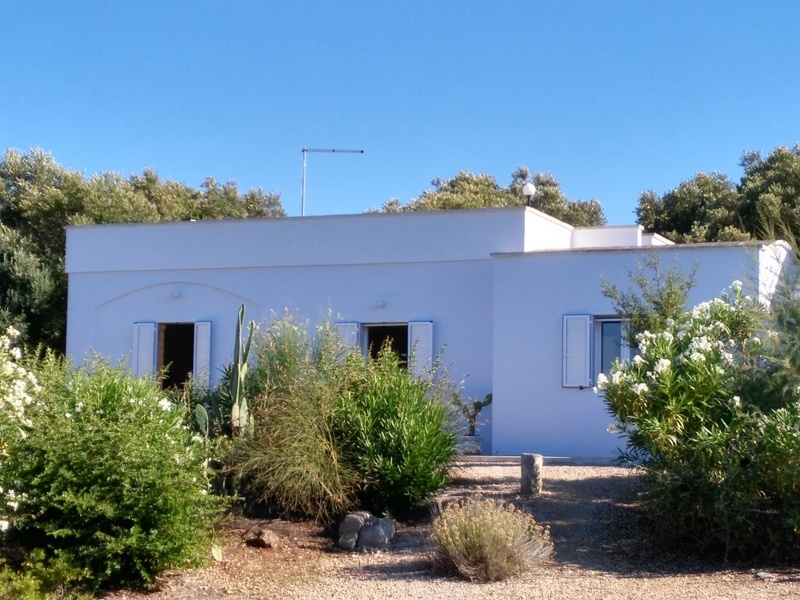 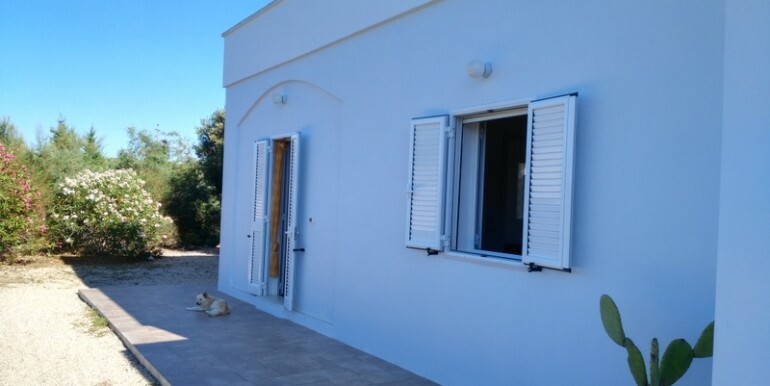 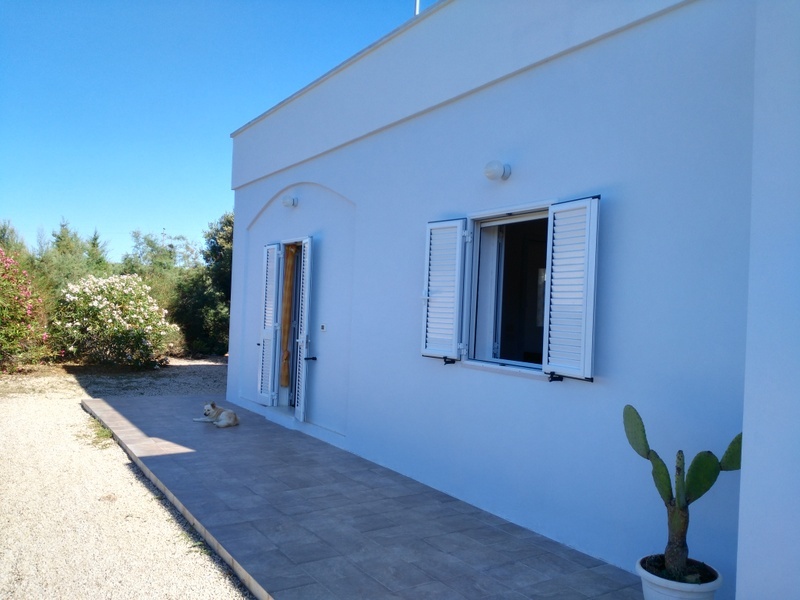 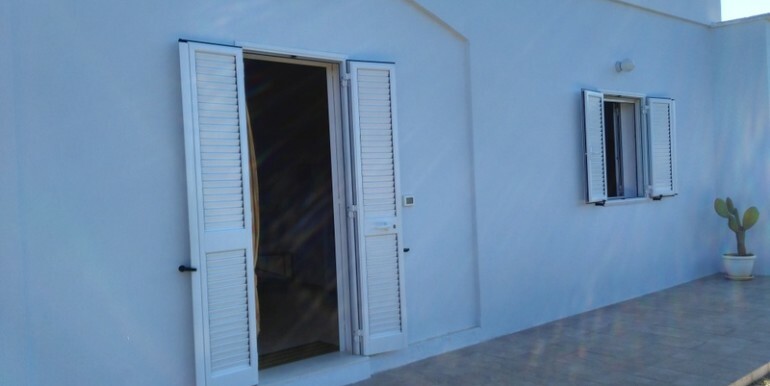 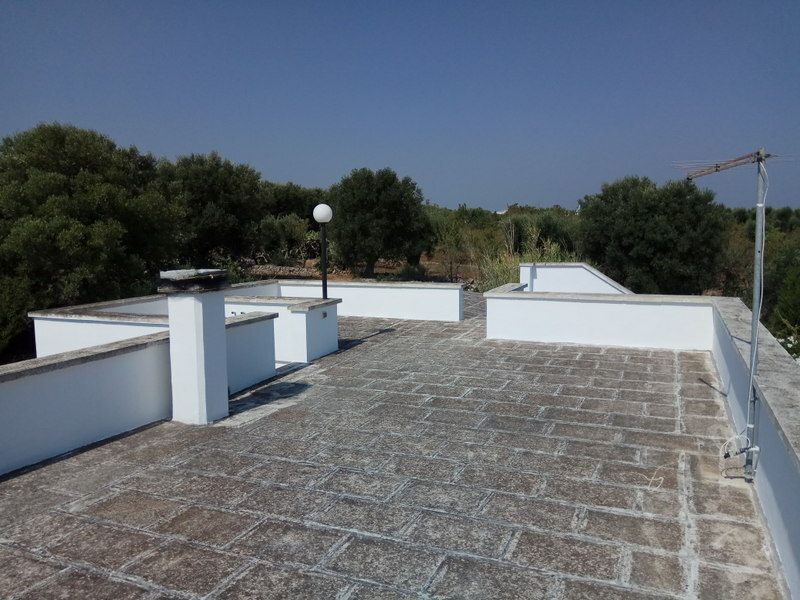 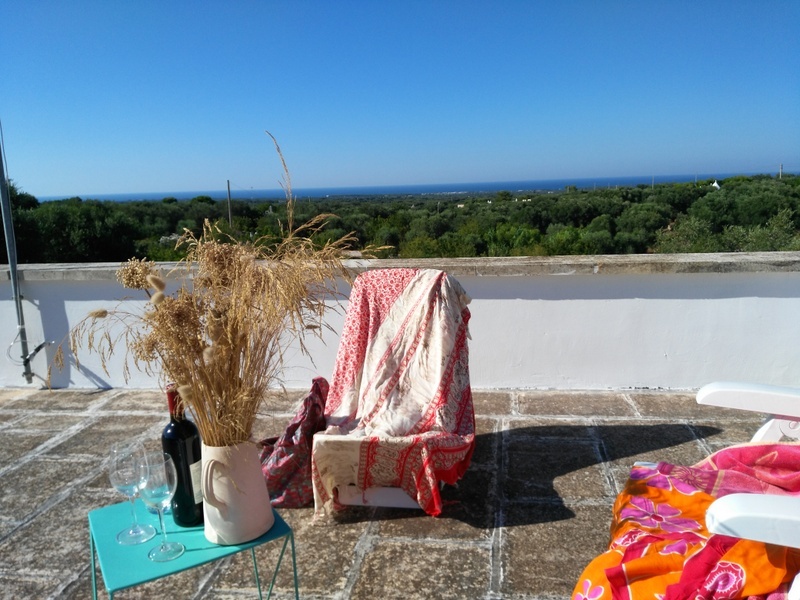 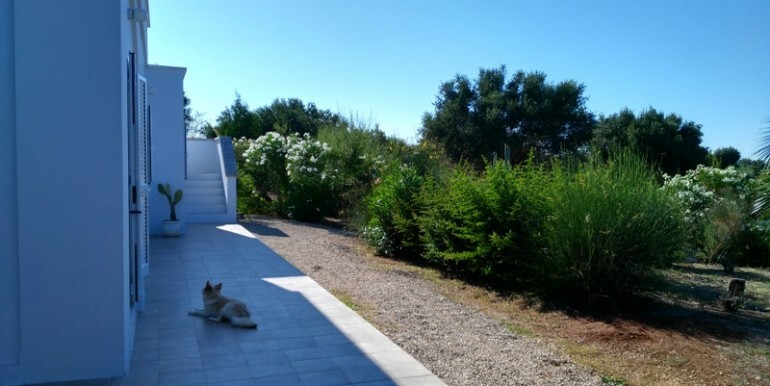 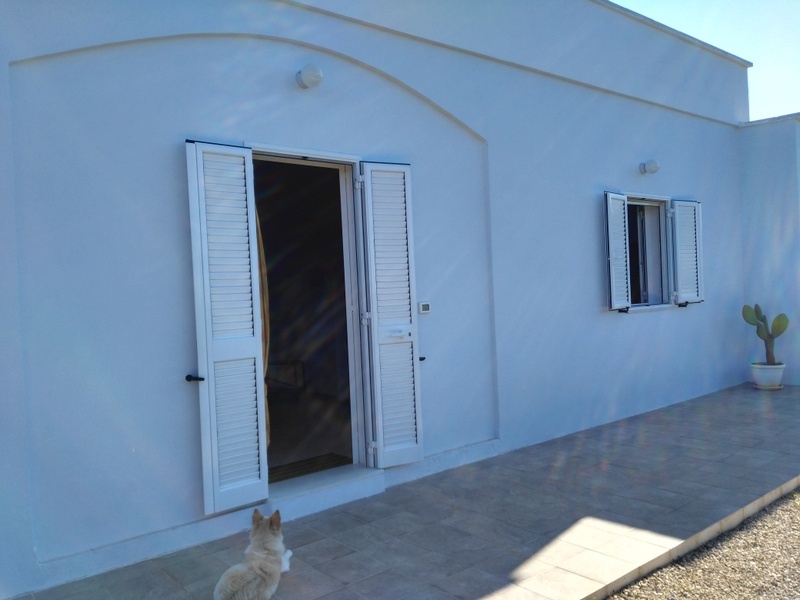 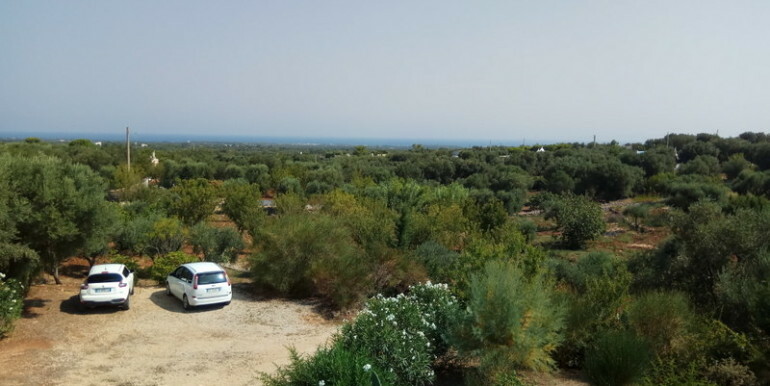 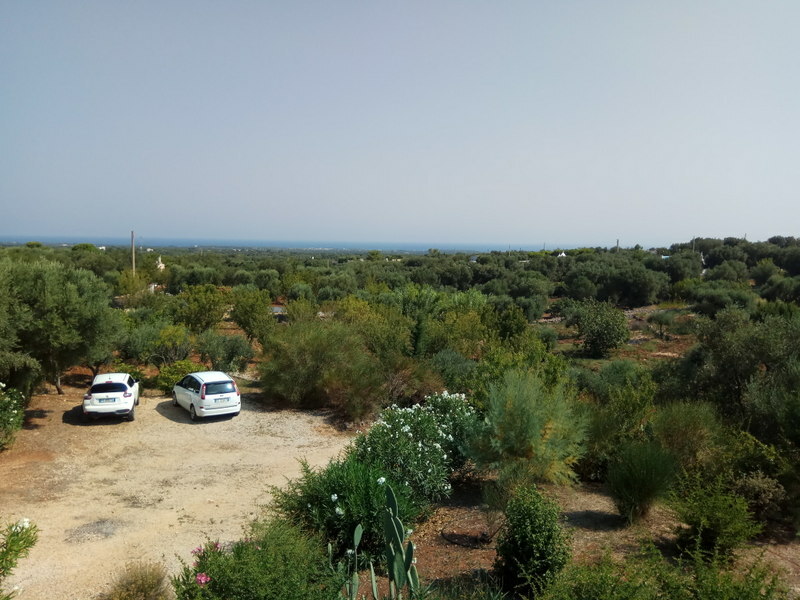 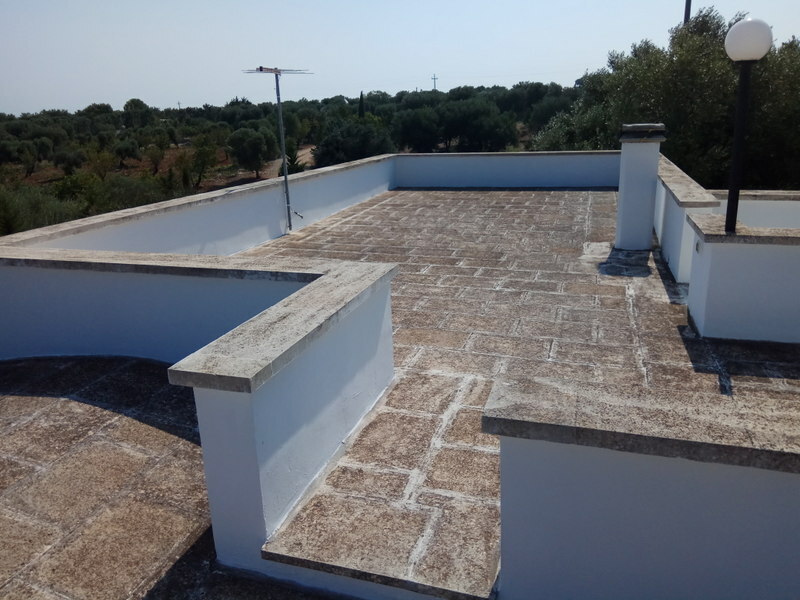 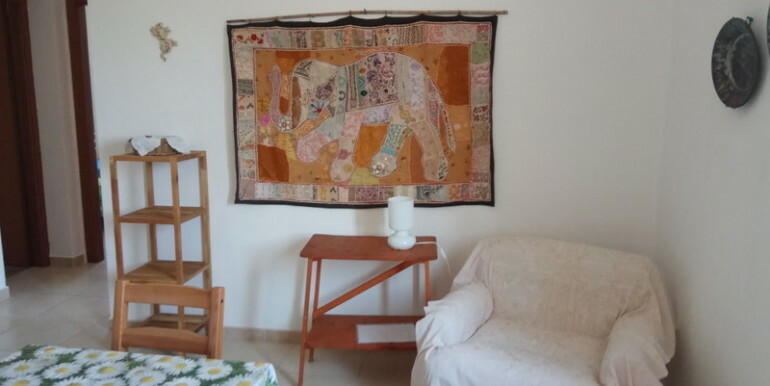 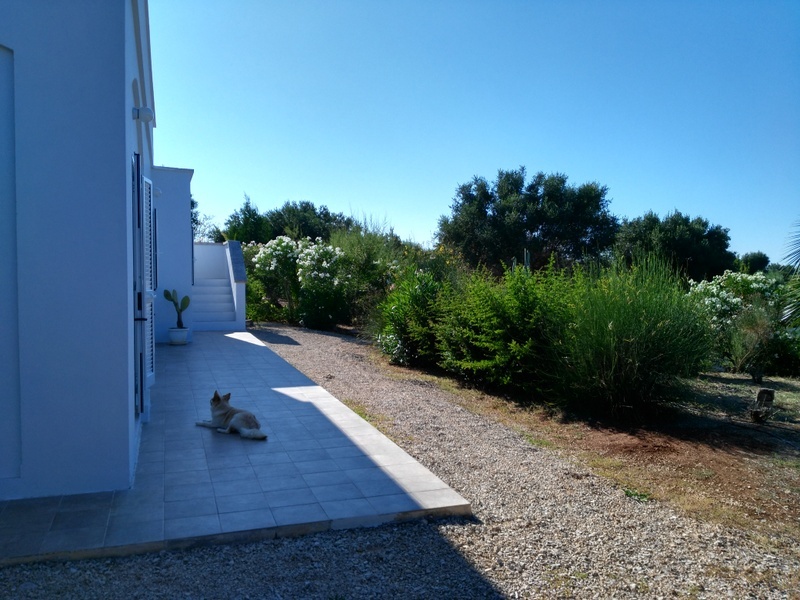 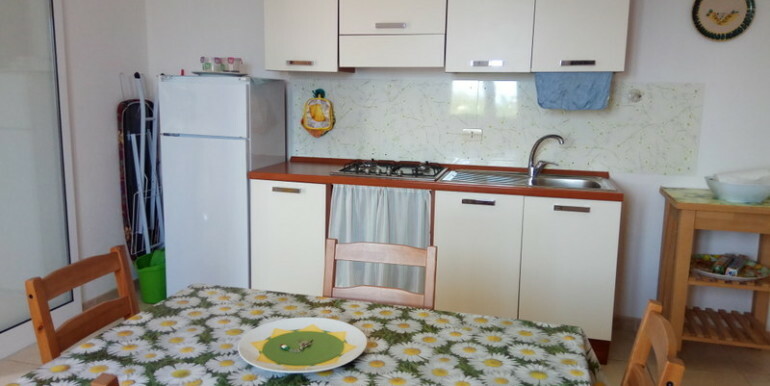 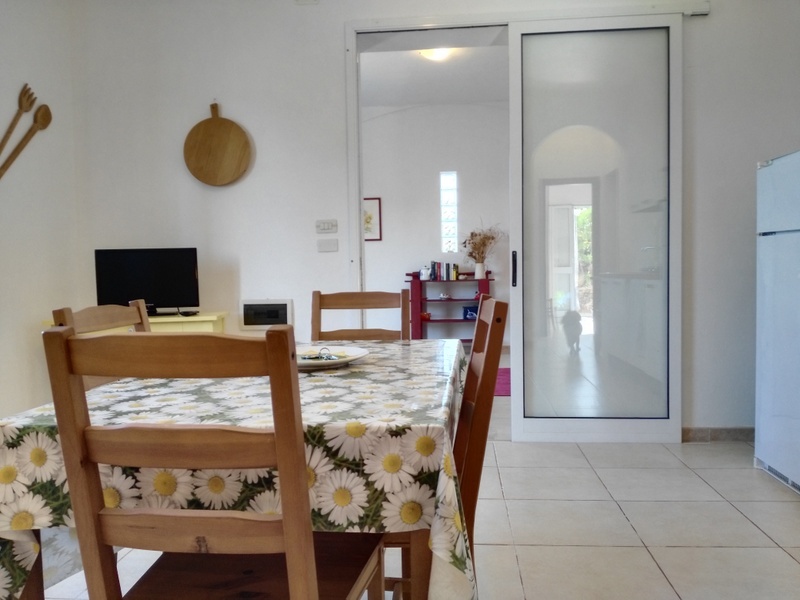 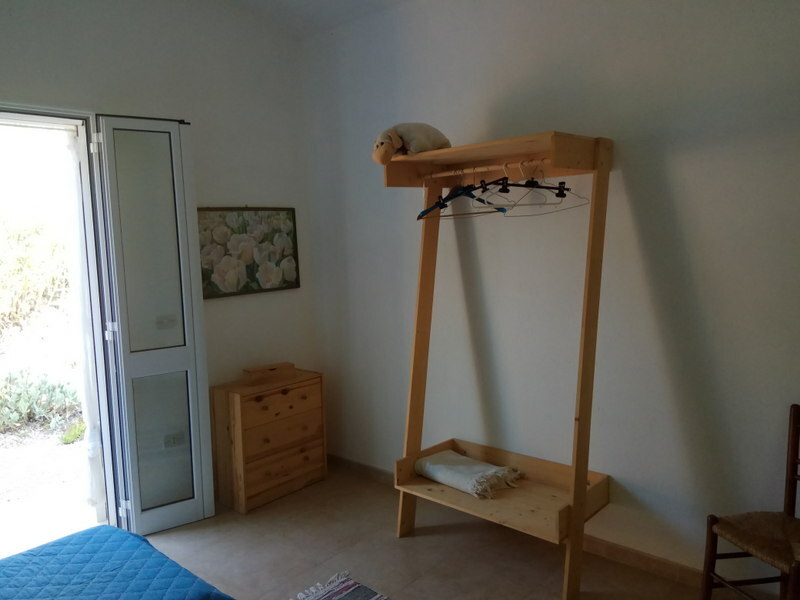 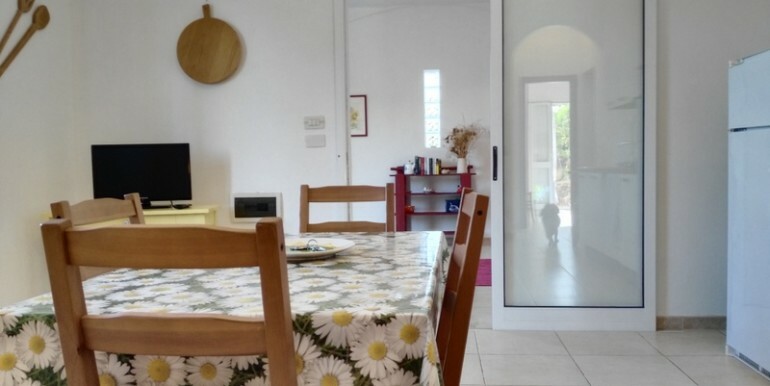 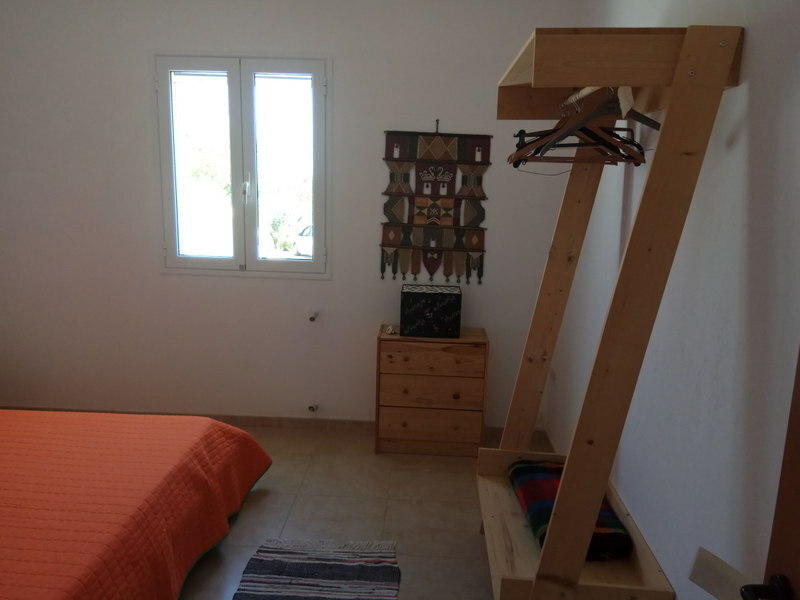 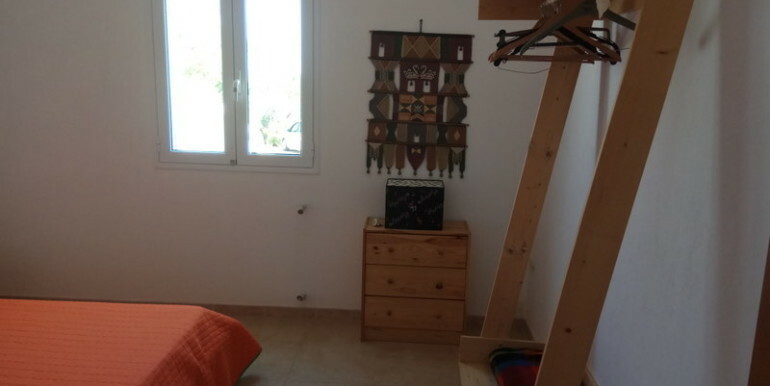 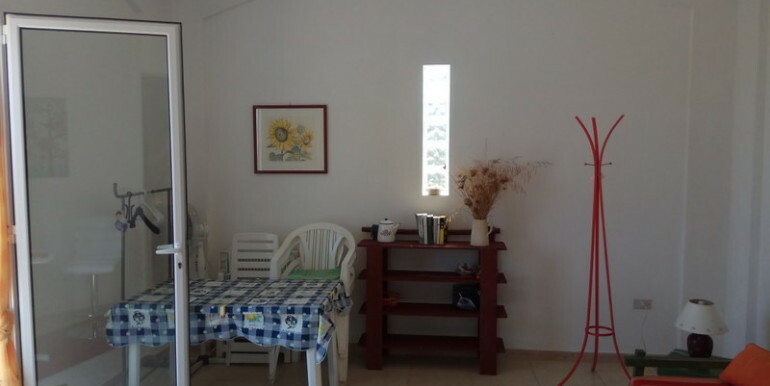 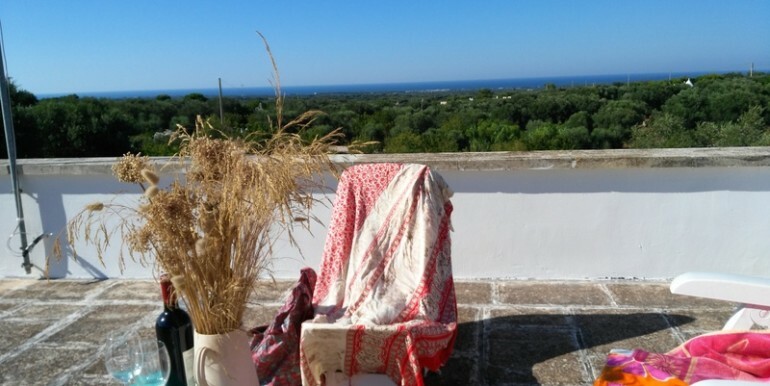 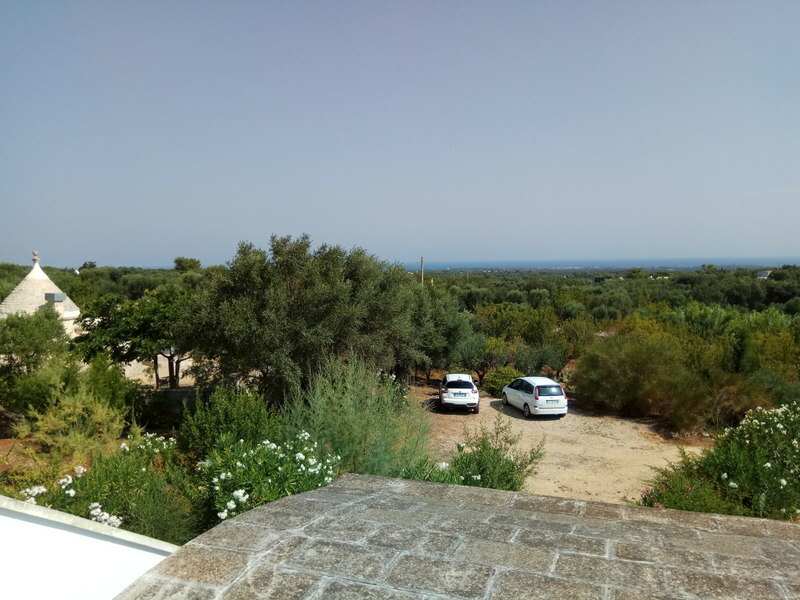 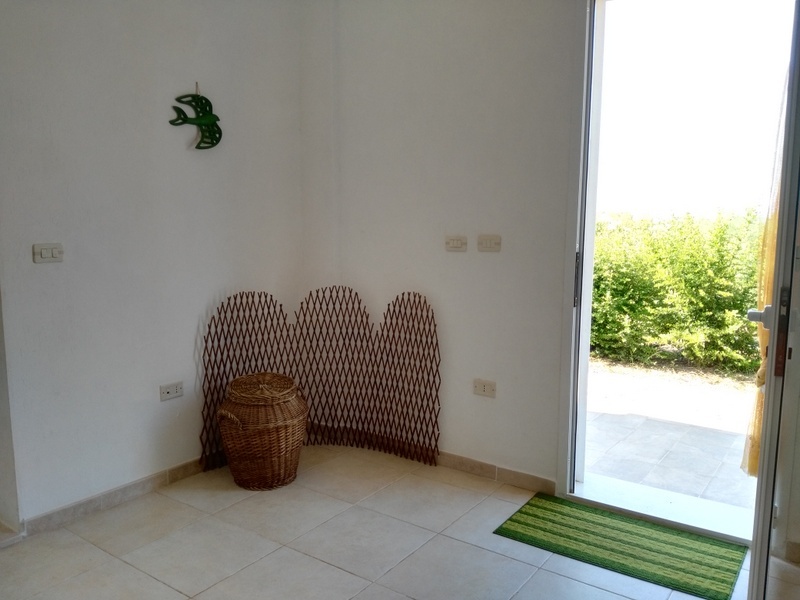 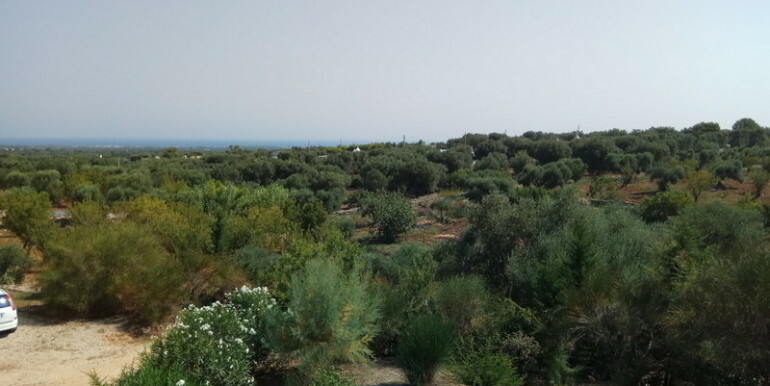 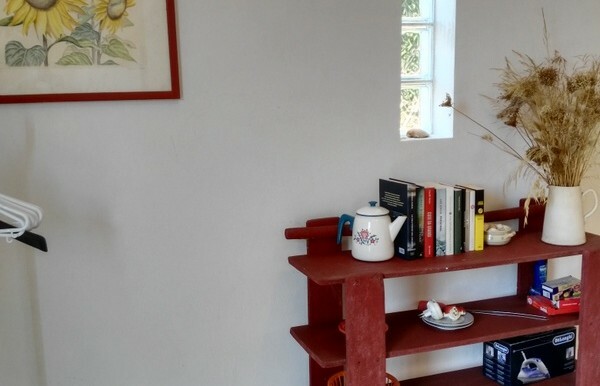 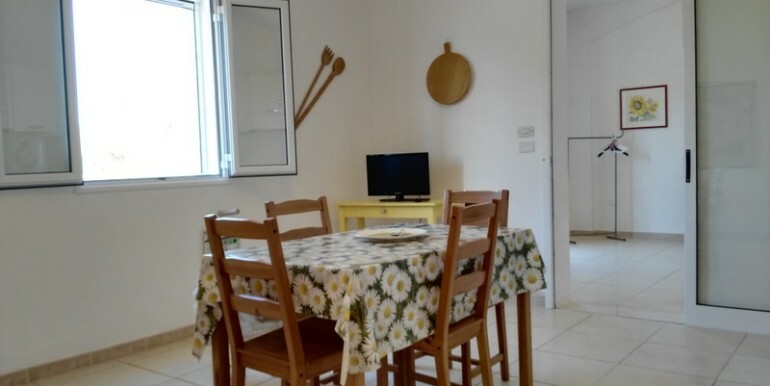 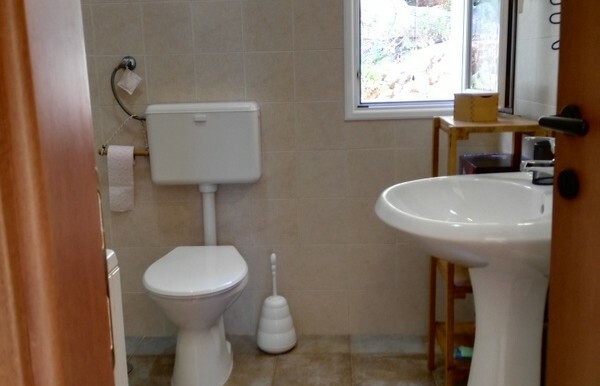 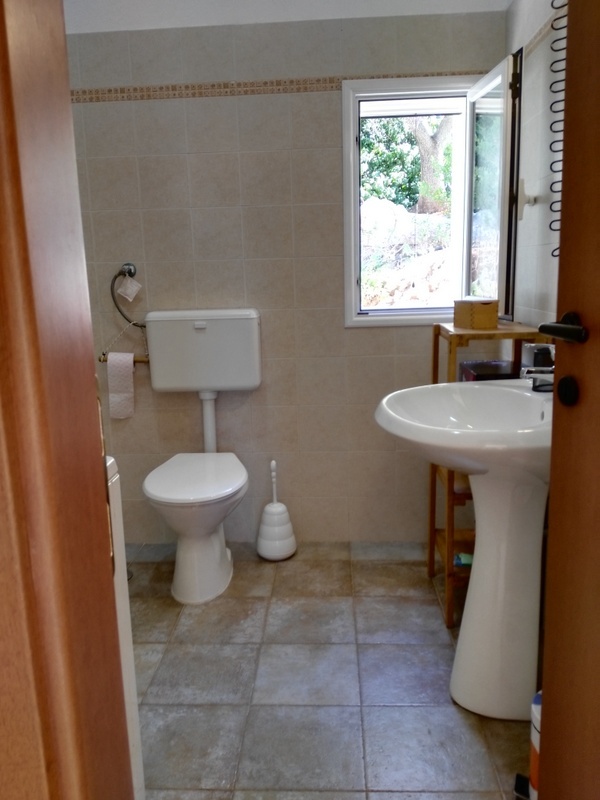 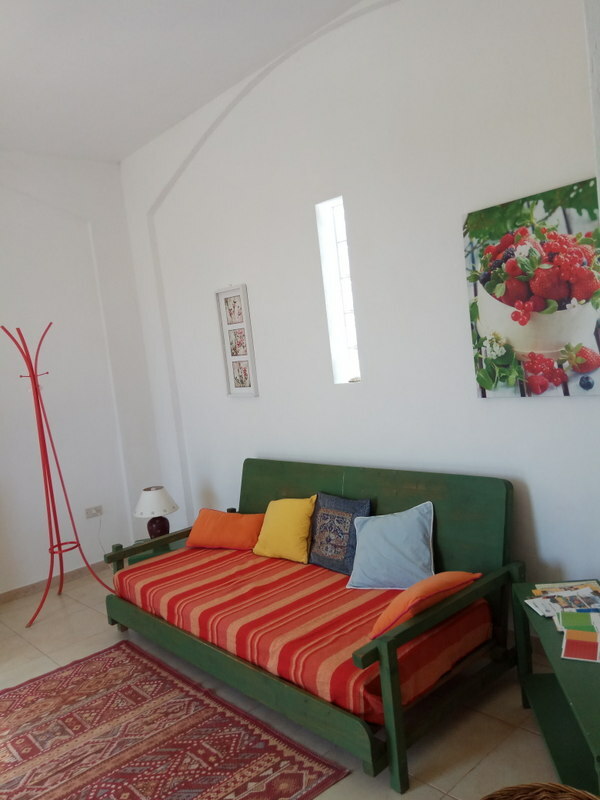 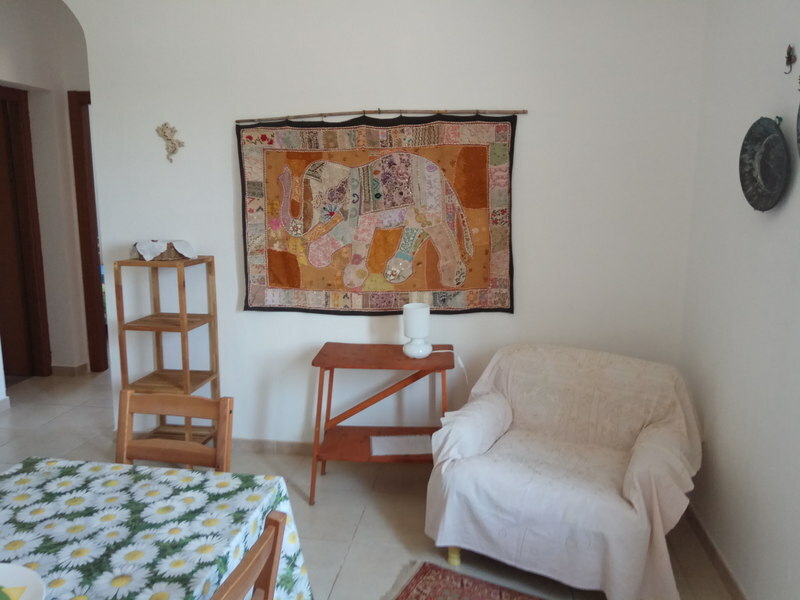 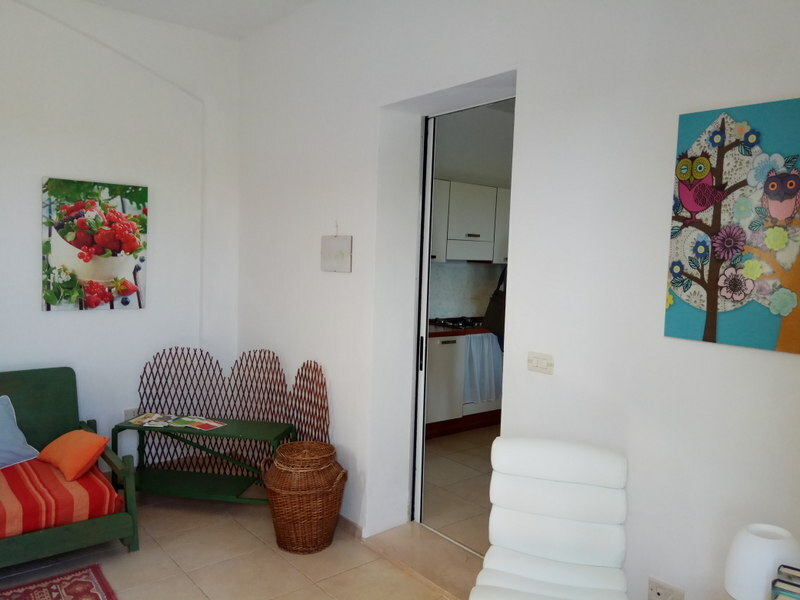 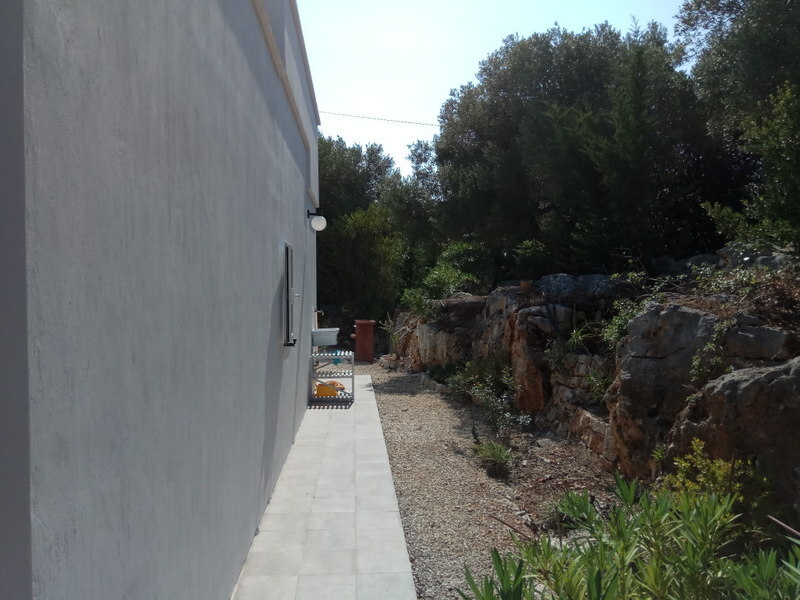 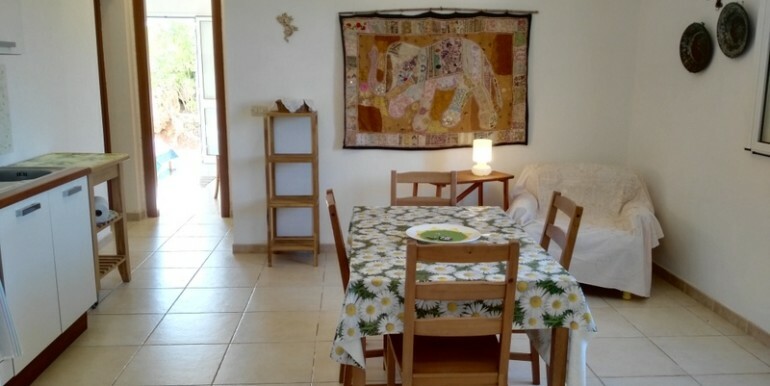 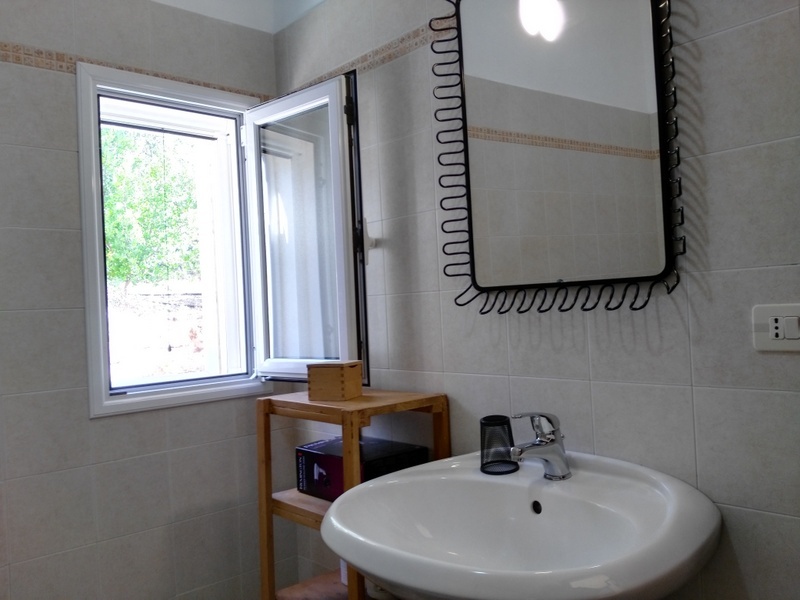 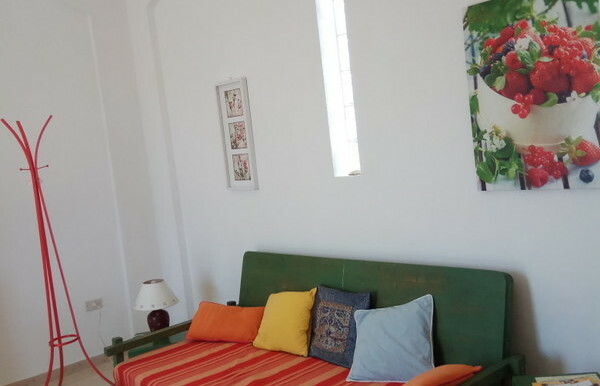 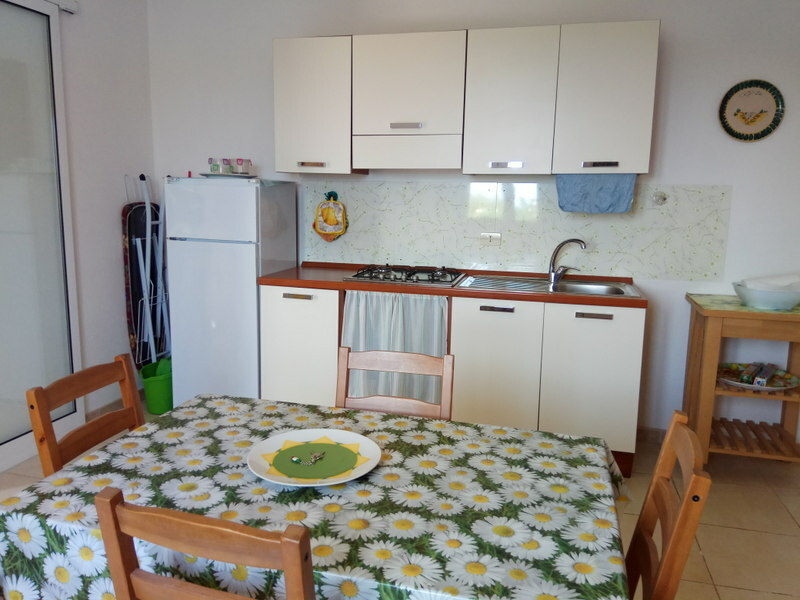 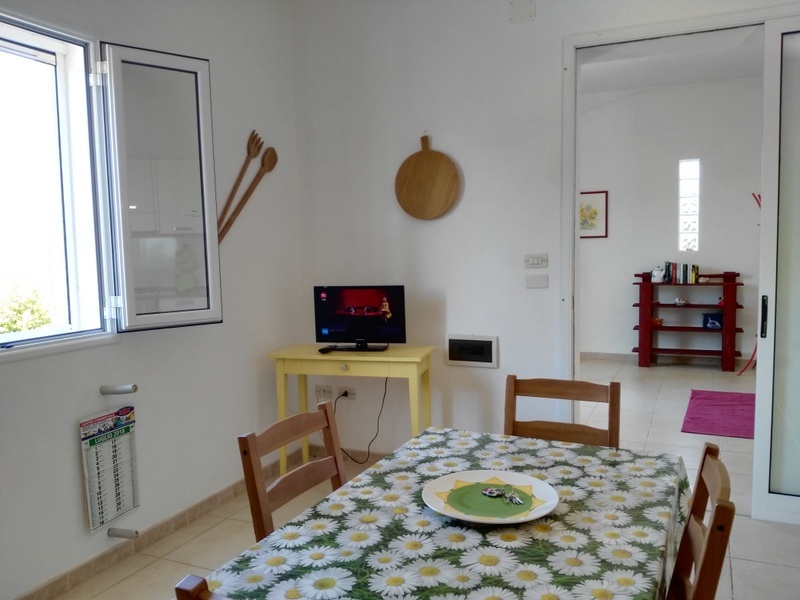 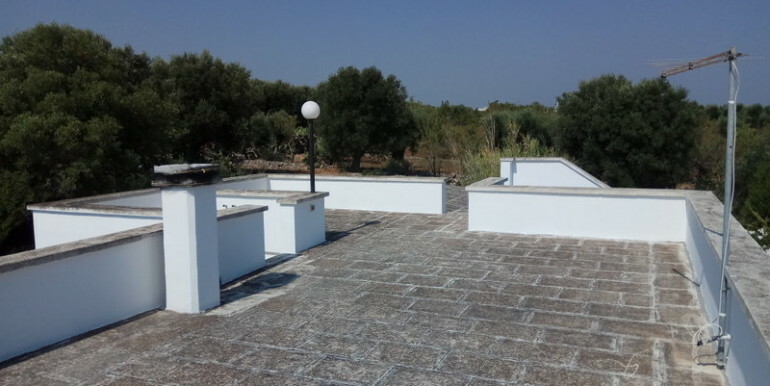 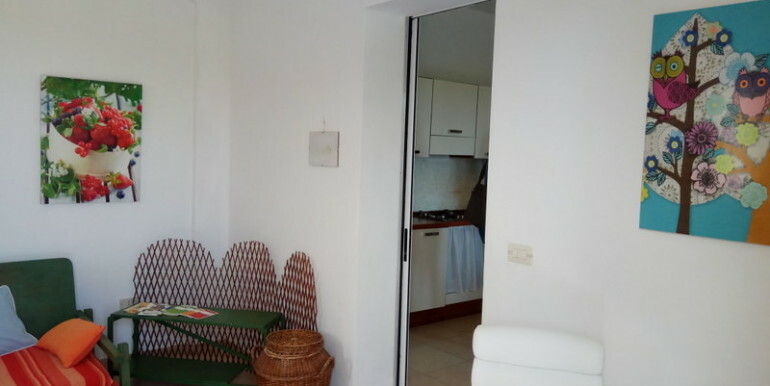 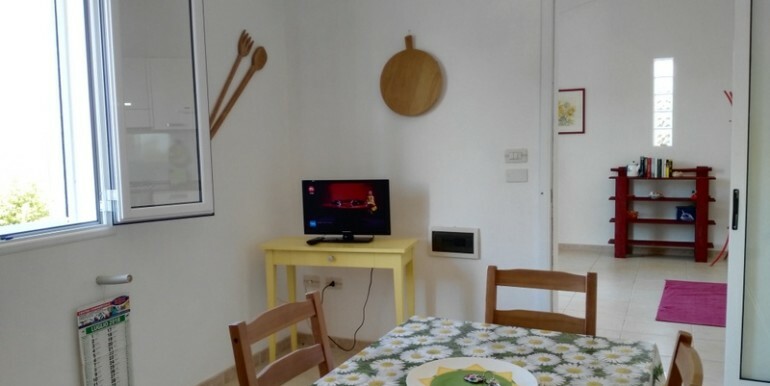 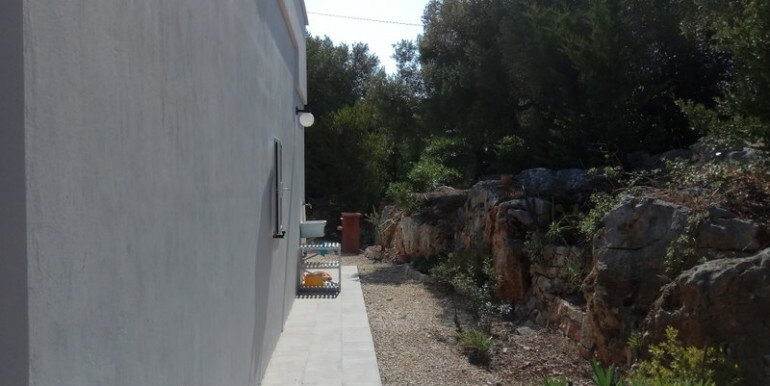 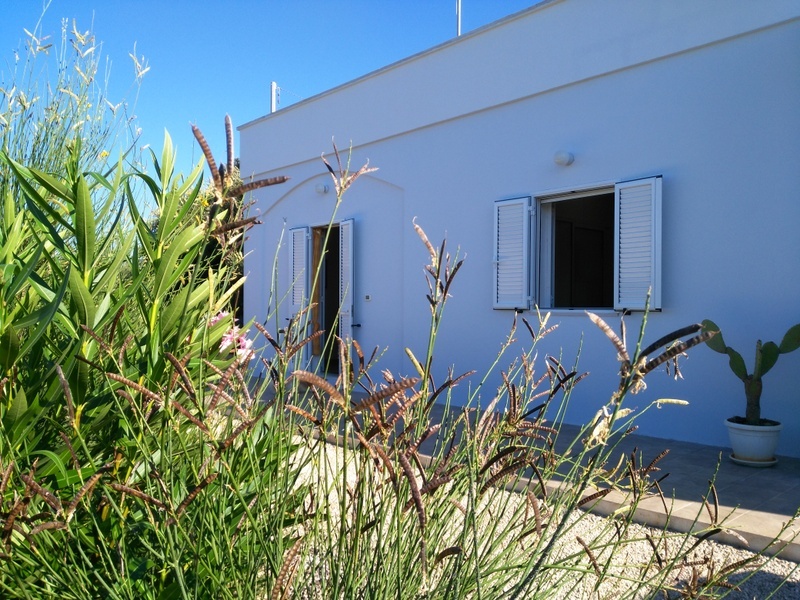 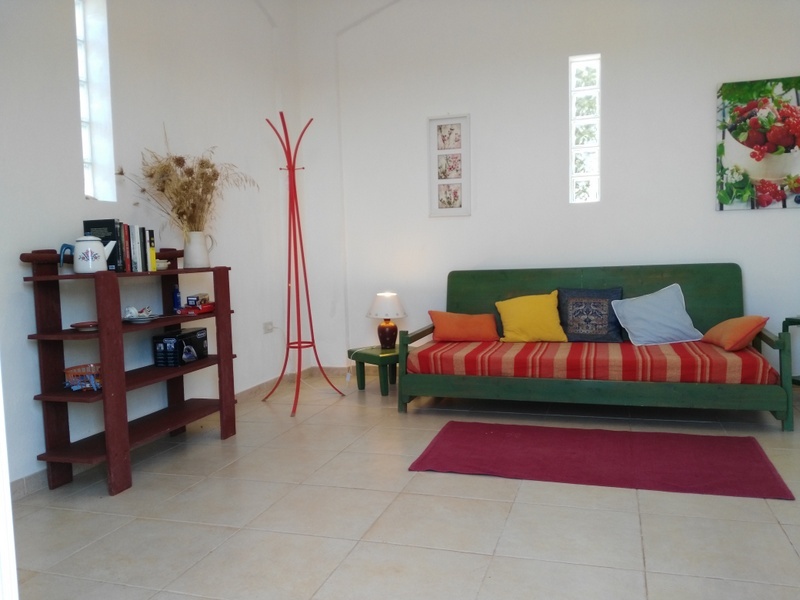 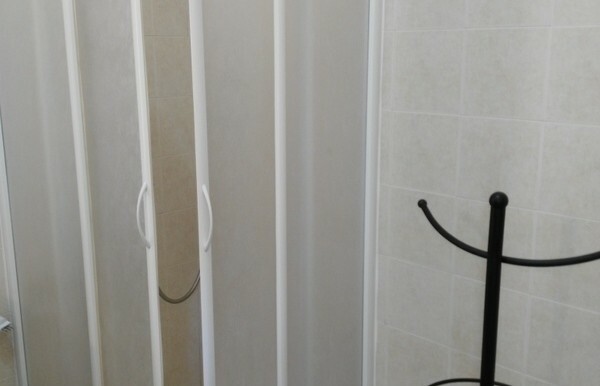 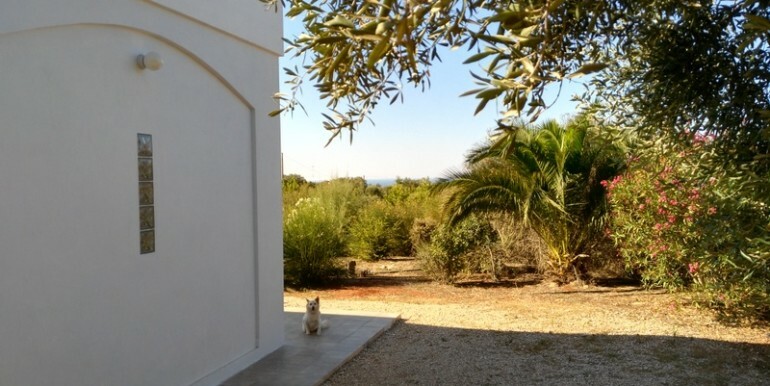 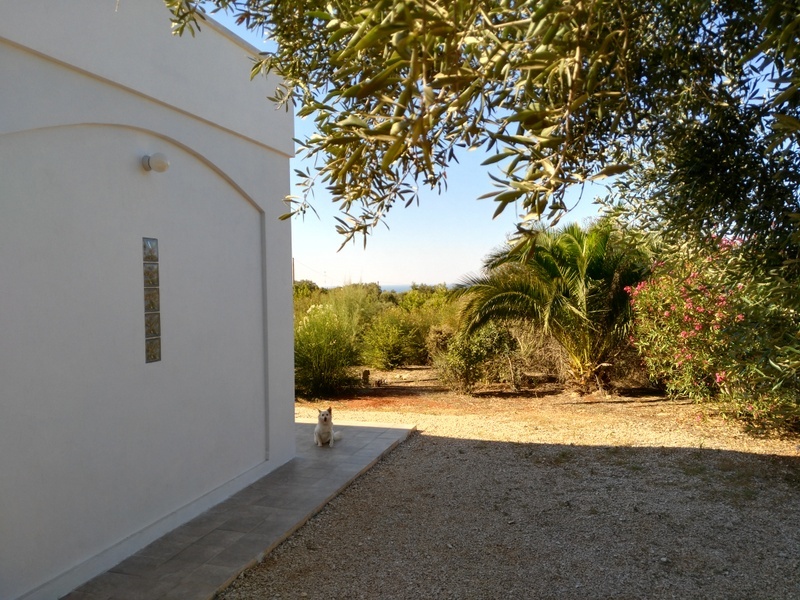 House with lovely sea views for sale in Puglia Italy, located in the Ostuni countryside immersed in a charming garden between Ostuni and the coast. 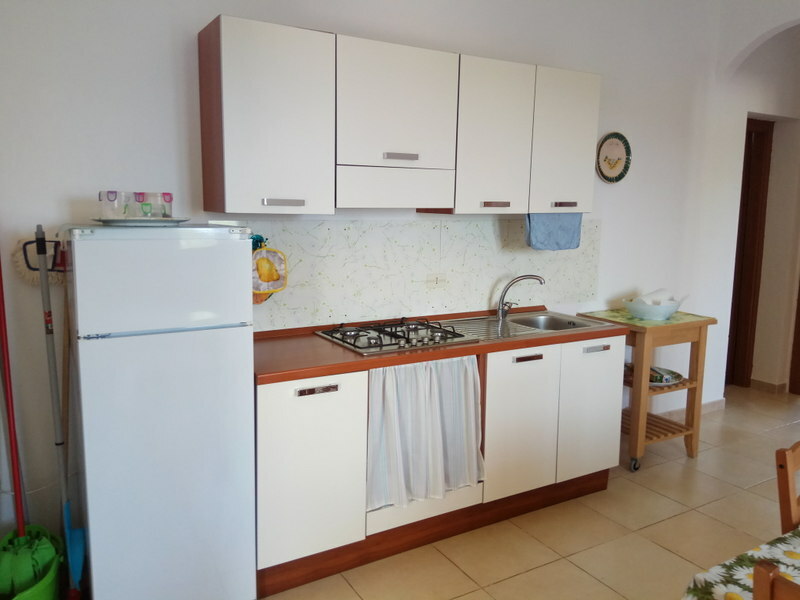 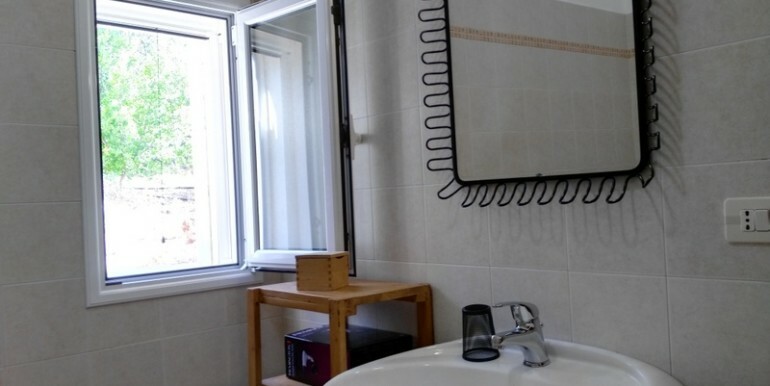 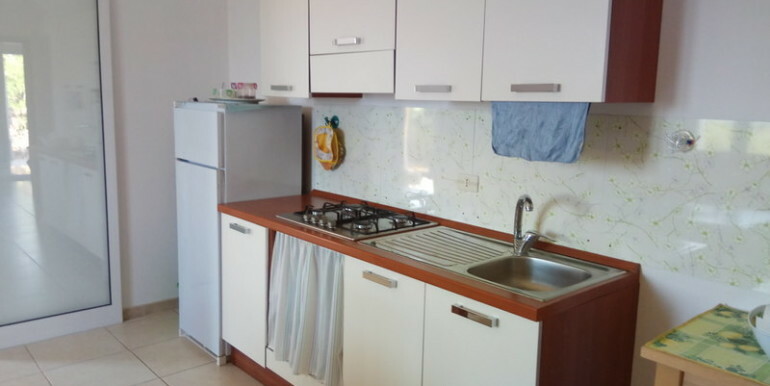 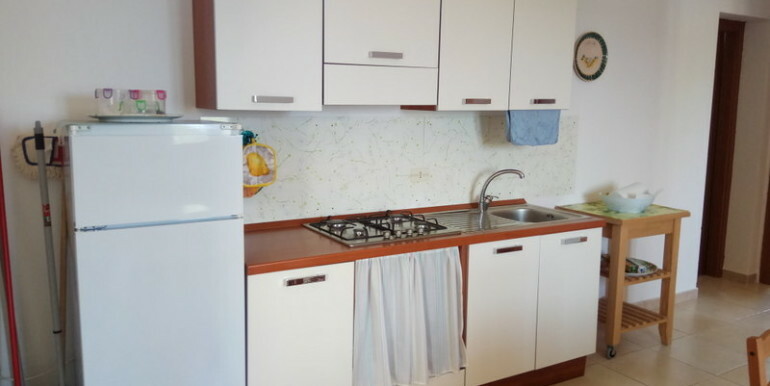 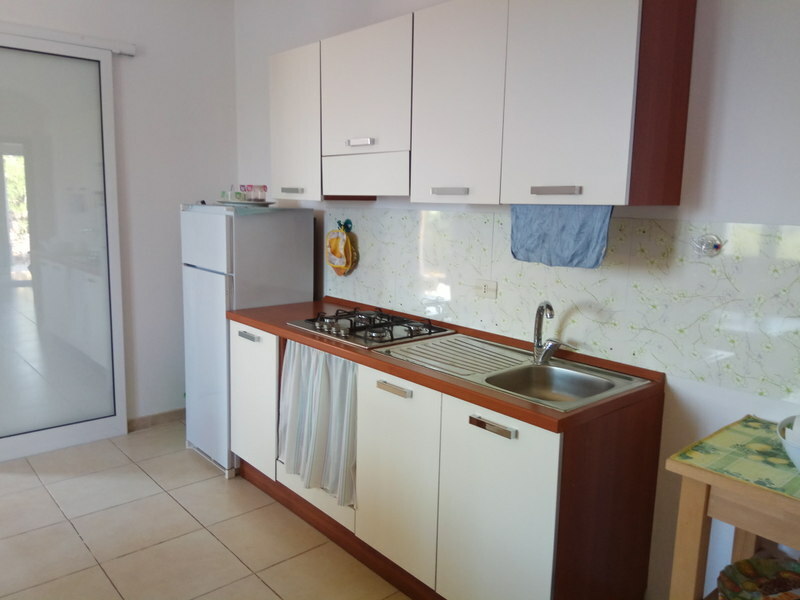 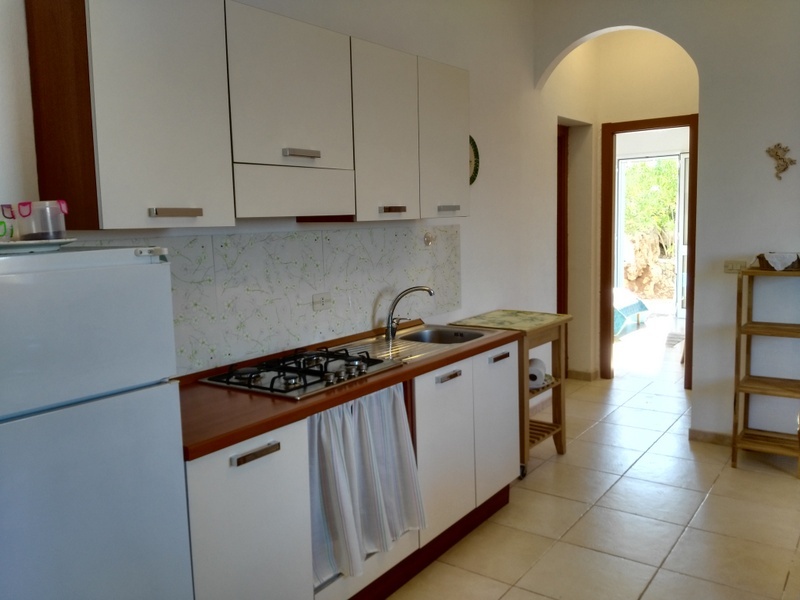 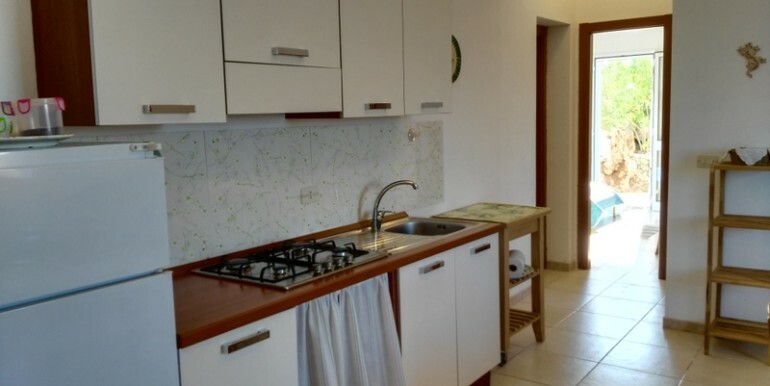 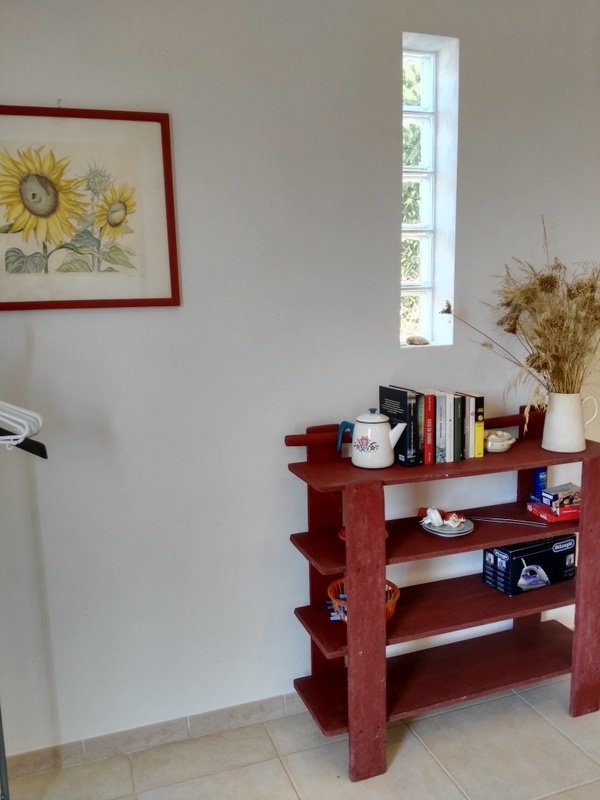 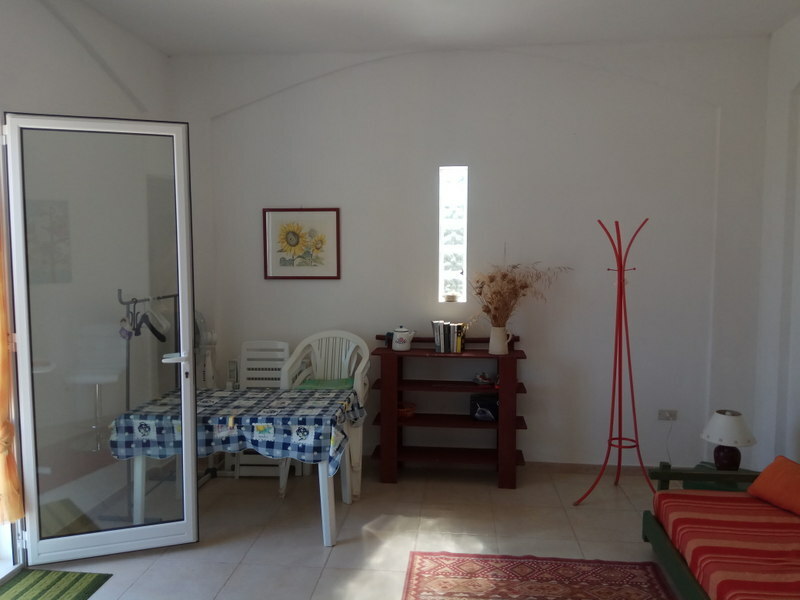 The house consists of a closed veranda, a kitchen-diner, one double bedroom, a twin bedroom and a bathroom. 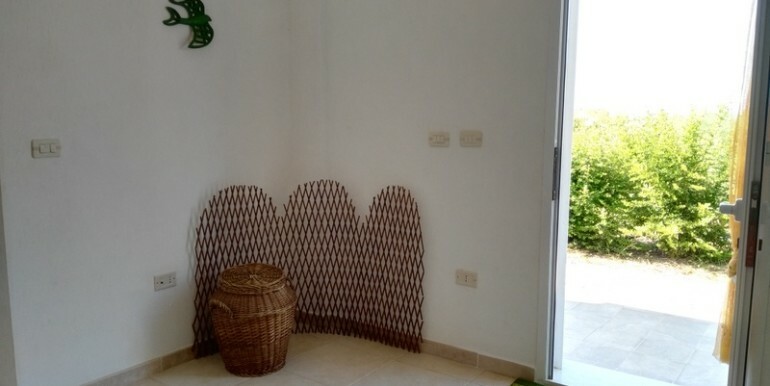 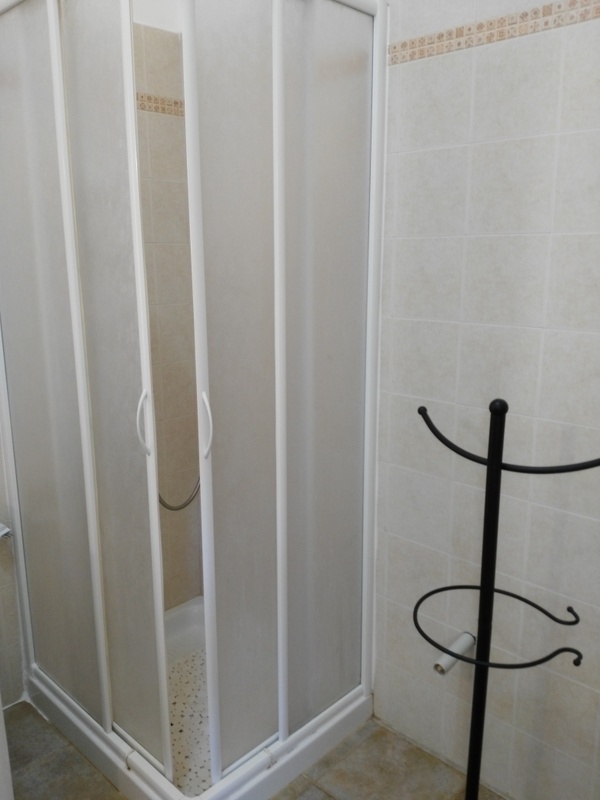 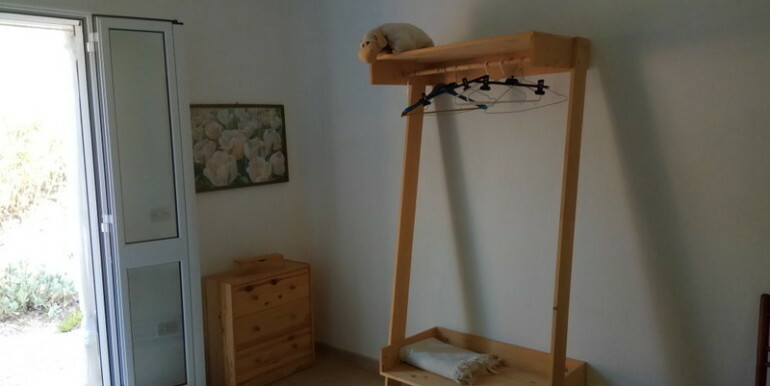 There are also two storage rooms accessed externally. 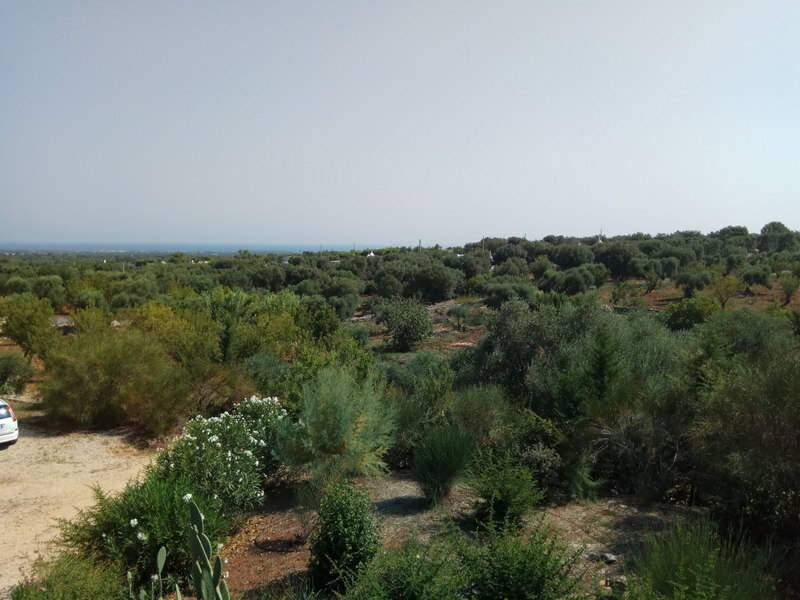 The plot of land extends for some 7.000 sqm and is populated with both fruit trees and ornamental plants. 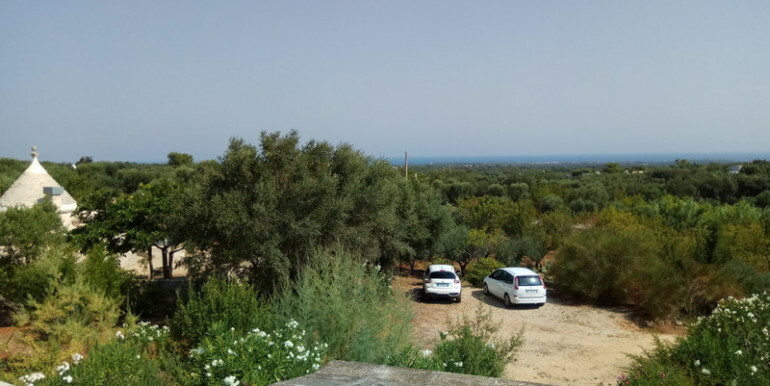 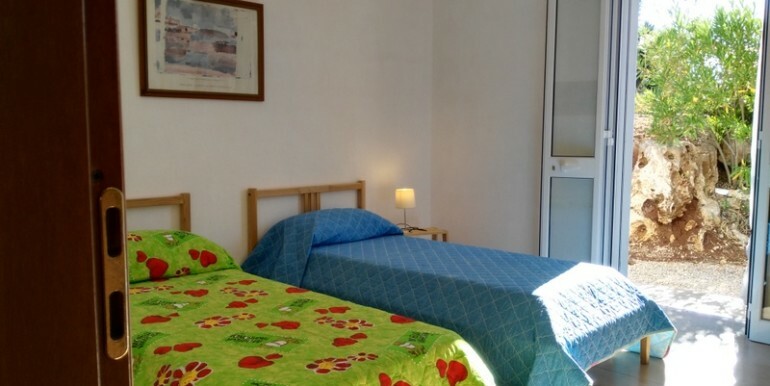 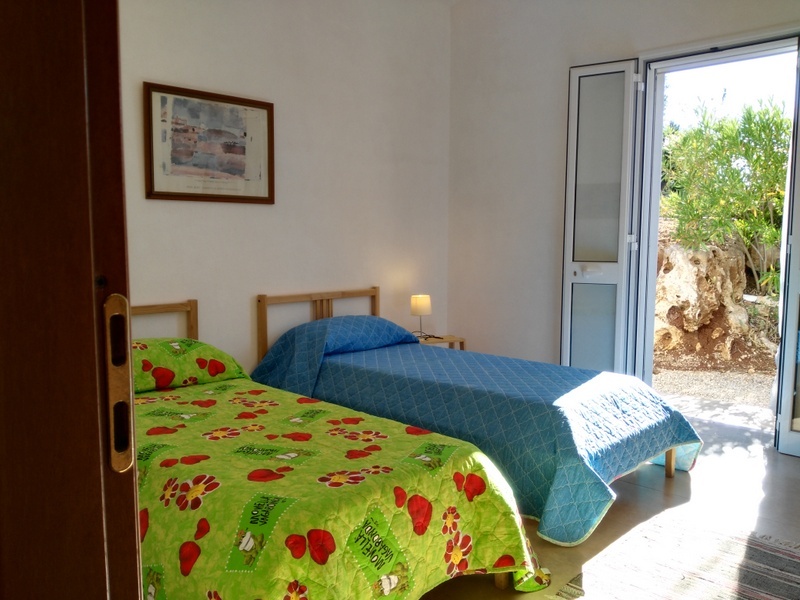 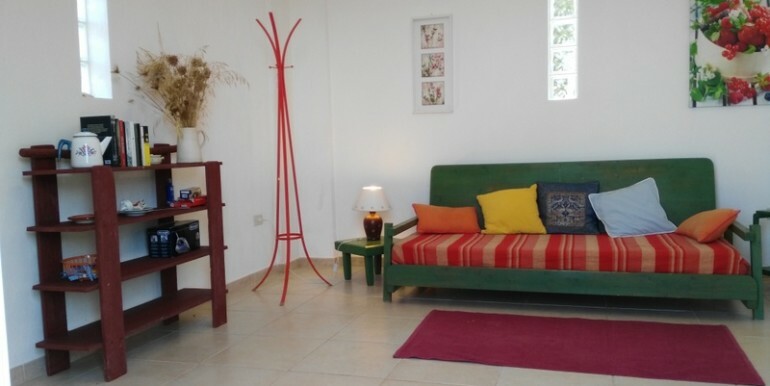 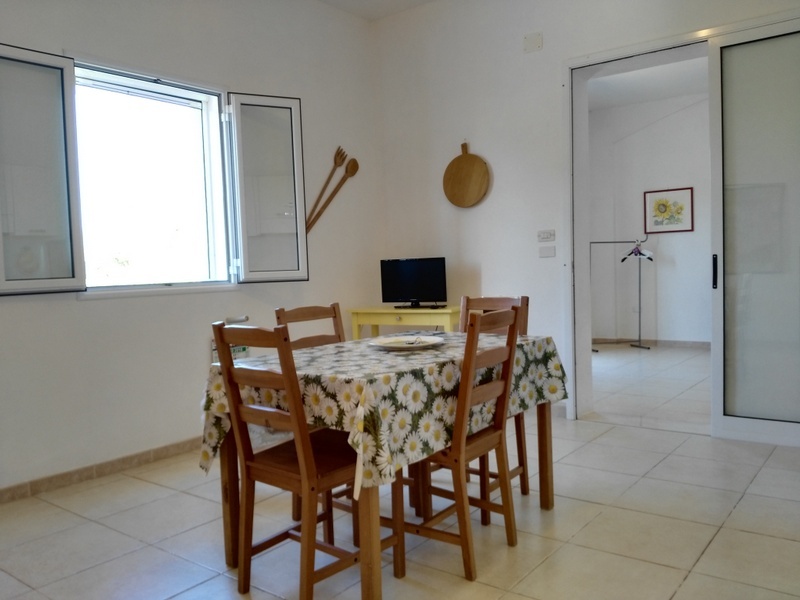 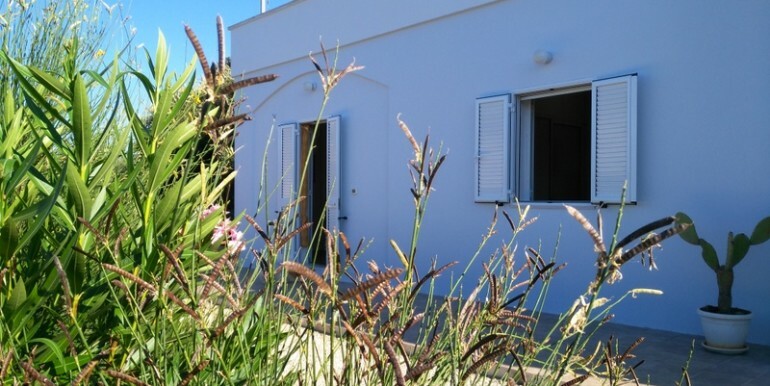 Strategically located between Ostuni (10 minutes), the coast (10 minutes) and Carovigno (less than 10 minutes).